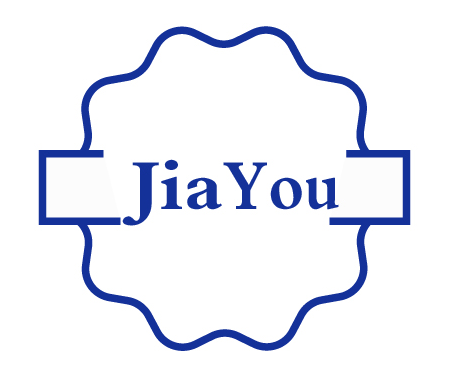 JiangYinJiayou Reducer Co.,Ltdis specialized in manufacturing`JIAYOU`brand reducers. It locates in No 89, crossroad between HuangHui road and FuRongavenue, JiangYin City, JiangSu Province. JiaYouhas beenbuilt since 1953. Now We have produced the reducers about ten series of hundred reducers, including B, X cycloidal series especially for chemical, food and beverage industry; R series Bevel Gear Motor, K series helical bevel gear motor, F series parallel helical gear motor and so on. JiaYou has the high technical force and advanced testing methods for research and manufacturer of non-standard reducers. JiaYou had received a dozen of honorary and professional titles issued by national authorities due to its high-quality products, advanced management, and outstanding after-sales service. JiaYou`s top-level design team, having over one hundred of engineers, designs and improves customer-trusted product continuously. Through Solidwork 3D platform, JiaYou can achieve following functions: flexible module design, finite element analysis, simulation & emulation. These functions build the foundation of high-quality products. No.89, crossroad between HuangHui Road and Avenue FuRong, JiangYin city, JiangSu Province.